UNREPENTANT over his decision to publicise the Prime Minister's personal contact information on social media, former minister Devant Maharaj today repeated that act with National Security Minister Stuart Young. On WhatsApp and Twitter, Maharaj said, "Prime Minister Rowley has opted to disconnect from the sufferings of the average citizen caused directly by the mismanagement of the economy by the termination of his cellular telephone." He said because Young accused him of sedition for calling for a lawful protest and sharing the PM's cell number, citizens should call Young and "speak out about the undemocratic pattern of behaviour by the Rowley Administration on his phone." He then released that number. On his Twitter page, Maharaj also claimed a person asked him, " "Like you have everybody numbers by chance you have the lotto numbers?" In a statement on Saturday, Dr Rowley said he regretted having to discontinue his telephone number because Maharaj publicised it on social media last Friday. The PM said Maharaj has also encouraged and incited persons to harass and threaten him. In a statement on Saturday, Young said, "It is plainly wrong and even dangerous to circulate, publicly, the private information of any citizen, and that includes, public officers." He urged all civic-minded citizens to reject and condemn Maharaj's actions." Young also said Maharaj last Friday was circulating calls for protest action in a way which is worthy of criminal investigation and "may qualify as the serious crime of sedition." 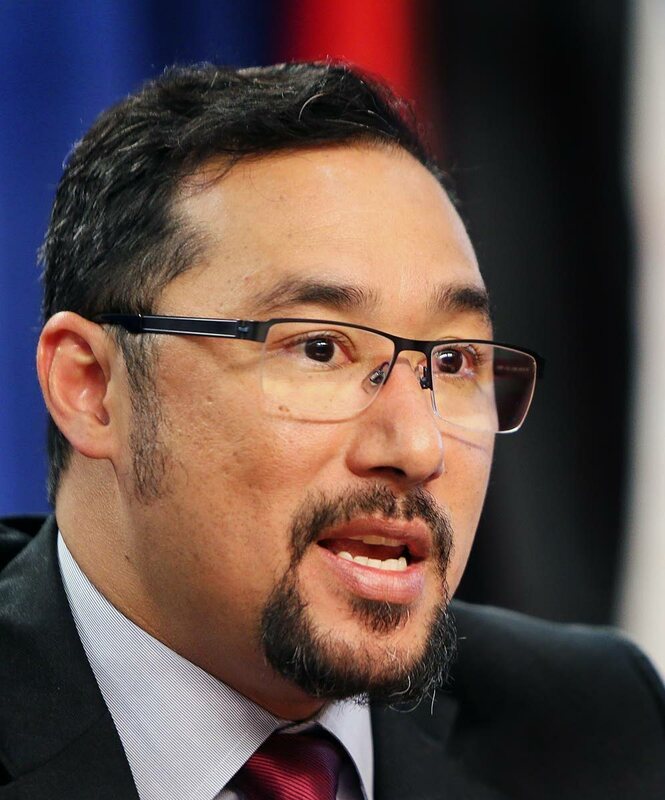 Commissioner of Police Gary Griffith said there is no criminal investigation into Maharaj circulating the Prime Minister's personal contact information on social media. But Griffith warned citizens against making this kind of information public because it could jeopardise people's security. Reply to "Devant targets Young"